Four policemen dead. A bombing at a town hall. Nicaragua has blamed Costa Rica for a recent escalation in the country’s ongoing conflict. Unrest in Nicaragua seemed to have calmed down after Operacion Limpieza — Operation Cleanup — a nationwide clampdown on street barricades and protesters dispersed the tens of thousands that rose up against Daniel Ortega’s government starting on April 18, 2018. 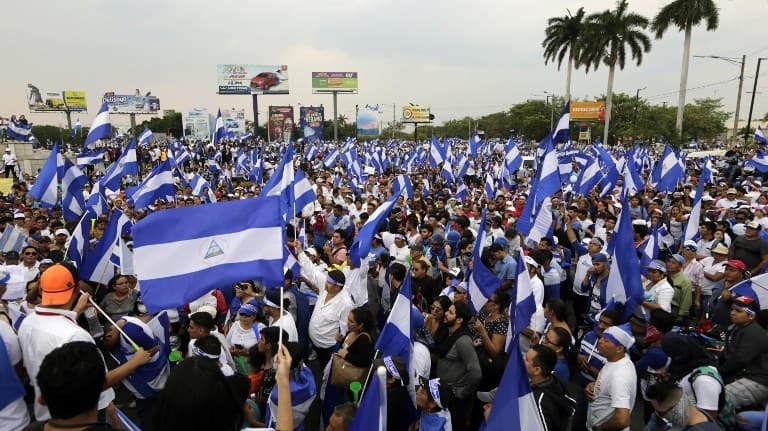 Following the attacks earlier this month, primarily directed at police, Nicaragua blamed a criminal organization called “El Jobo,” which they claim is based in Costa Rica. 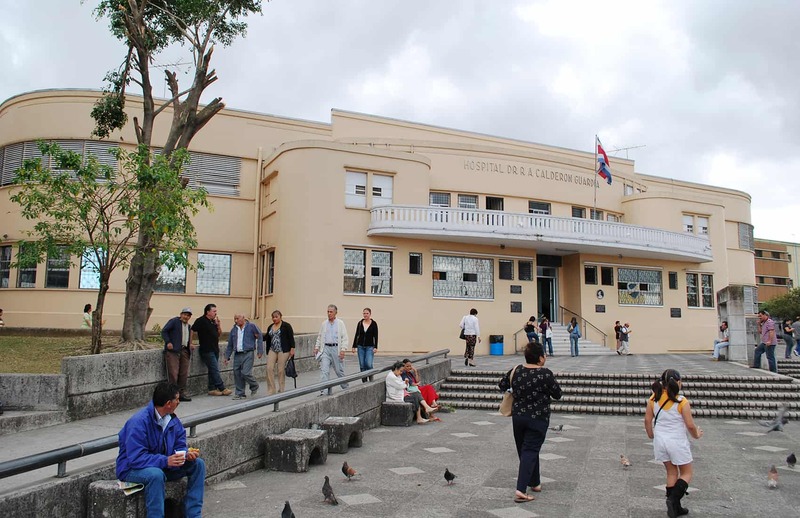 The Costa Rican government has vehemently denied the accusation. While the Nicaraguan government continues to point a finger across the border, a self-proclaimed resistance group called Los Atabales has taken responsibility for the attacks. Ortega’s government has yet to comment on the group publicly, but former protesters and multiple sources inside and outside of Costa Rica confirmed the group’s existence to The Tico Times, and a man claiming to be one of the group’s leaders, Hector Armando Morales, recently spoke to The Tico Times by phone. The ultimate goal, Morales says, will be to hold elections without pressure from the Sandinista government. 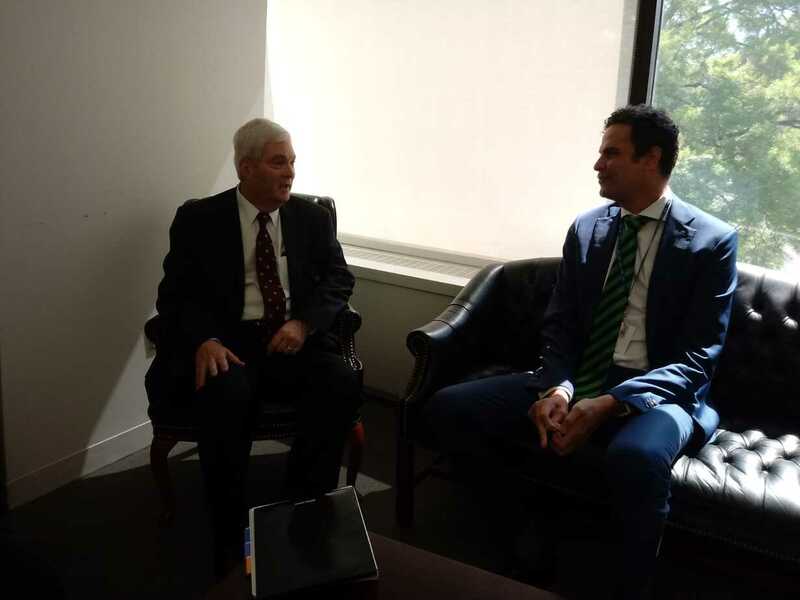 Morales, who says he is a dual U.S. and Nicaraguan citizen, spoke from an undisclosed location and said that Los Atabales are “everywhere,” including Costa Rica and the United States. He refuted that they were carrying out armed activities outside of Nicaragua, however. 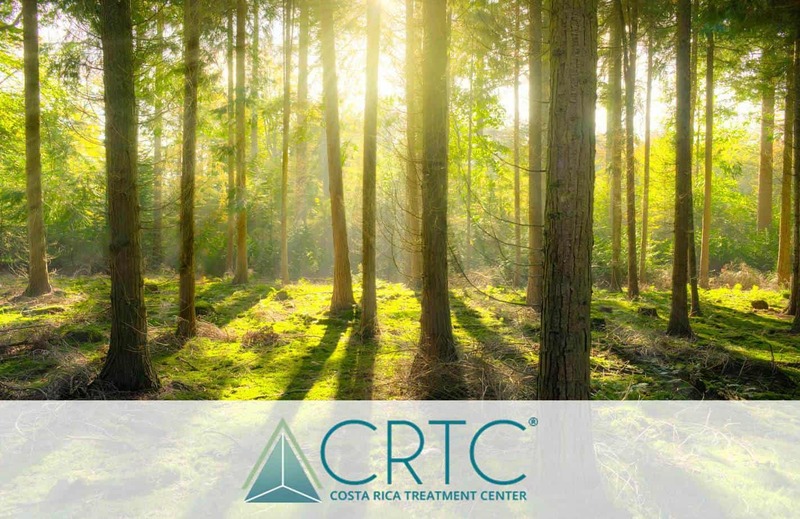 “We’re guests, and we’re not going to break any Costa Rican law,” Morales said. “Armed people aren’t entering or leaving Costa Rica. That’s not allowed. More than 23,000 Nicaraguans have fled to Costa Rica and asked for asylum since the crisis started last April. Morales said the group took on its current structure around five months ago. He said their first operation was two months ago, after the United States sanctioned Rosario Murillo, Nicaragua’s vice president and first lady. There are two or three people in charge, according to Morales; he described one of them, El Chacal, as an honest man with a love for Nicaragua. Morales wouldn’t say how many members make up their ranks, but he said they consist of students, protesters, former Contras and government soldiers. Atabal, in Spanish, means war drum, and Morales says they’re prepared to fight. Part of the reason the crisis that gripped Nicaragua last year didn’t escalate further was that protesters were mostly unarmed. They used homemade bombs, rocks and Molotov cocktails while government forces and paramilitaries used automatic weapons and shot to kill. 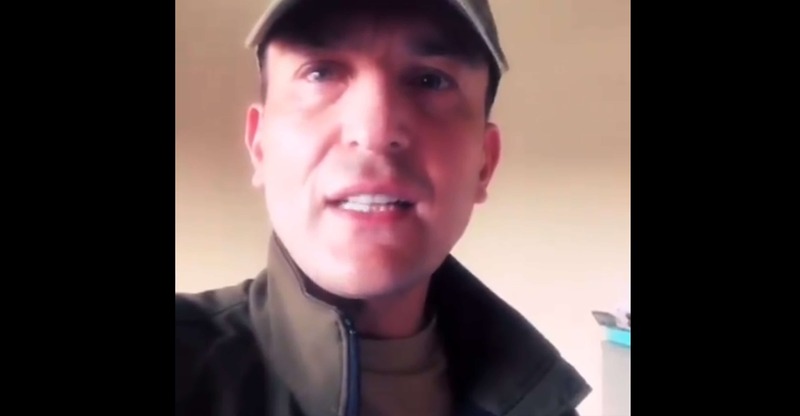 After the attack on police officers on Jan. 17, pictures of a police vehicle riddled with bullet holes appeared online, and Morales posted a video on social media claiming responsibility for the attack. Then on Jan. 24, two explosions damaged the de Estelí town hall in the northern part of the country. There were no reported injuries. “[The weapons] are scarce, but we’re fixing that,” Morales said. He claimed they’re only using clean money, free from drug trafficking or other illegal sources, and that they’re getting weapons any way they can, including from sympathizers within the government. Morales said he’s going public to give a face to the opposition, which has largely remained anonymous due to fear of retaliation by the Nicaraguan government. “In a war where everyone’s hiding behind masks, you need to show a face so the people have someone they can trust,” Morales said. Los Atabales, Morales says, aims for transparency in a conflict that has been flooded with misinformation. After the National Police blamed “Banda el Jobo,” The Tico Times repeatedly contacted Nicaraguan National Police to ask for details on what led them to identify the group. They did not respond for comment. THREAD: There are several factual inaccuracies in this official protest by the government of Nicaragua. Nicaragua is attributing to the New York Times lines that were never reported in our newspaper. 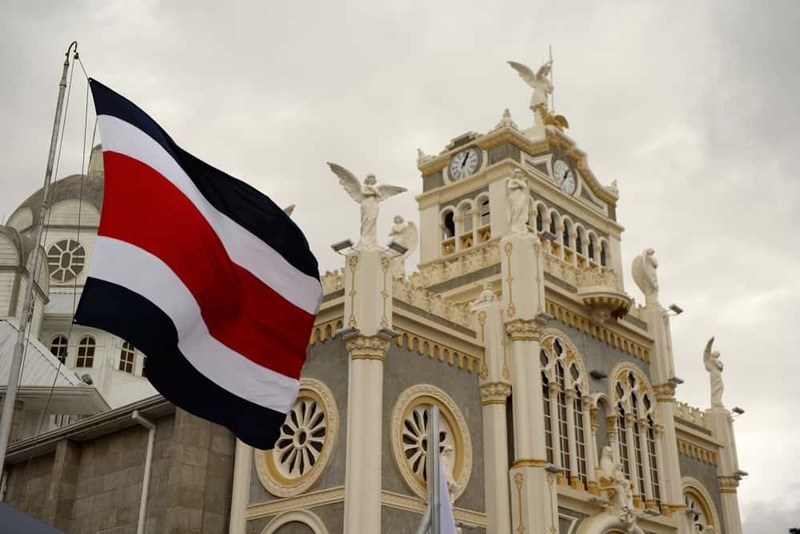 Costa Rica’s Foreign Ministry replied that it was evident that Nicaragua was trying to generate artificial conflict. The statement also pointed to another New York Times article in which a Nicaraguan Supreme Court Justice wrote about Nicaragua’s “irrational use of force” in his resignation letter. 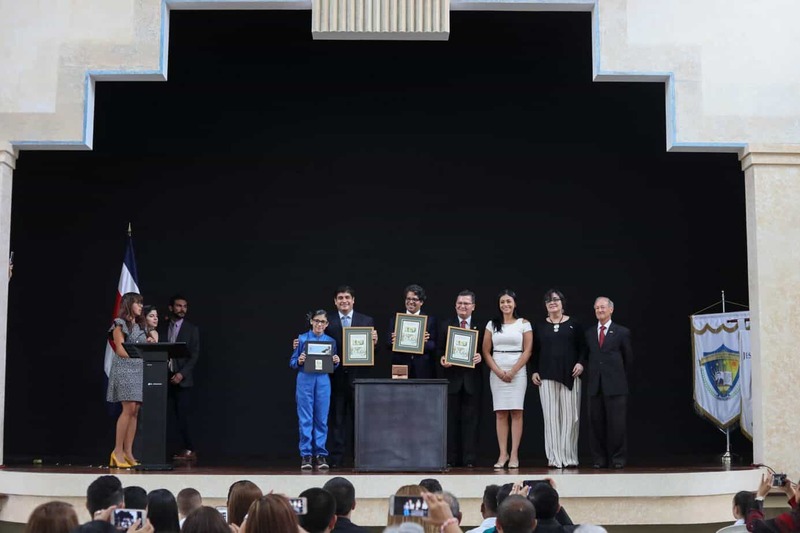 It has been nine months since protests against Daniel Ortega’s government plunged the country into chaos and uncertainty, but Morales says that by April, people will have a clearer idea where the country stands. “By the 18th of April, it will be very clear to Nicaragua that it’s going to be free, if it isn’t already,” Morales said. He claims the Atabales will have Ortega and Murillo out by the end of the year. This story was made possible thanks to The Tico Times 5 % Club. If only 5 percent our readers donated at least $2 a month, we’d have our operating costs covered and could focus on bringing you more original reporting from around Costa Rica. We work hard to keep our reporting independent and groundbreaking, but we can only do it with your help. Join The Tico Times 5% Club and help make stories like this one possible.